The fire broke out at about 6:30 p.m. local time (12:30 p.m. ET). At about 9:30 p.m. local time, firefighters were still trying to contain the blaze and said the next 90 minutes could be decisive. 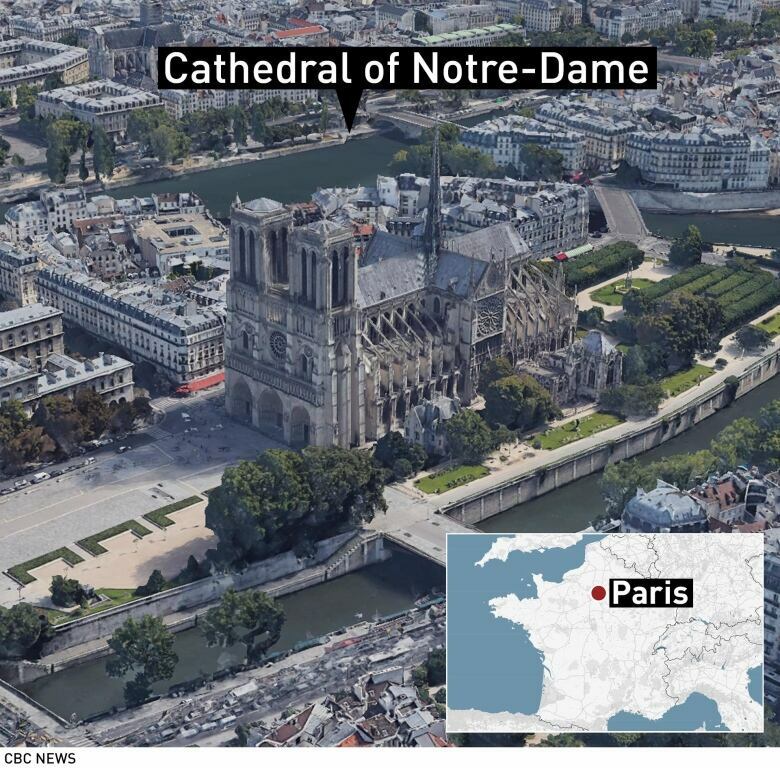 The Paris fire chief said it was unclear if city firefighters would be able to keep the fire at Notre Dame from spreading and causing more damage. 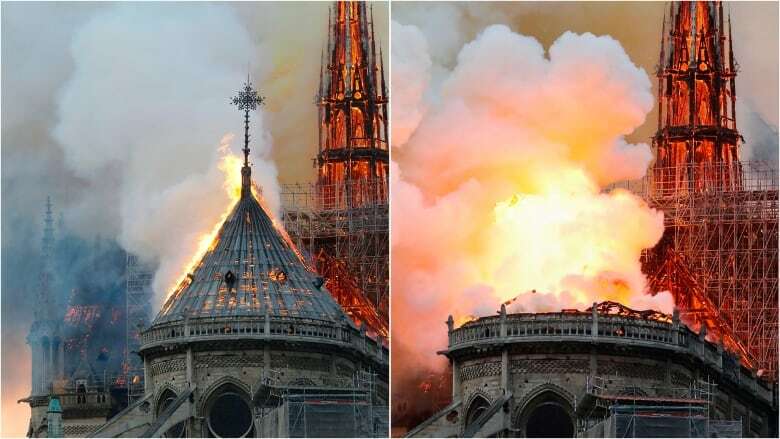 “We are not sure we are capable of stopping the spreading” to Notre Dame’s second tower and belfry,” Fire Chief Jean-Claude Gallet said outside the cathedral as his crews battled the blaze from both the exterior and interior. France’s civil security agency said “all means” except for a water-dropping aircraft were deployed to tackle the blaze. A firefighter at the scene says all efforts were being directed at saving the northern tower and the artwork at the back of the cathedral.